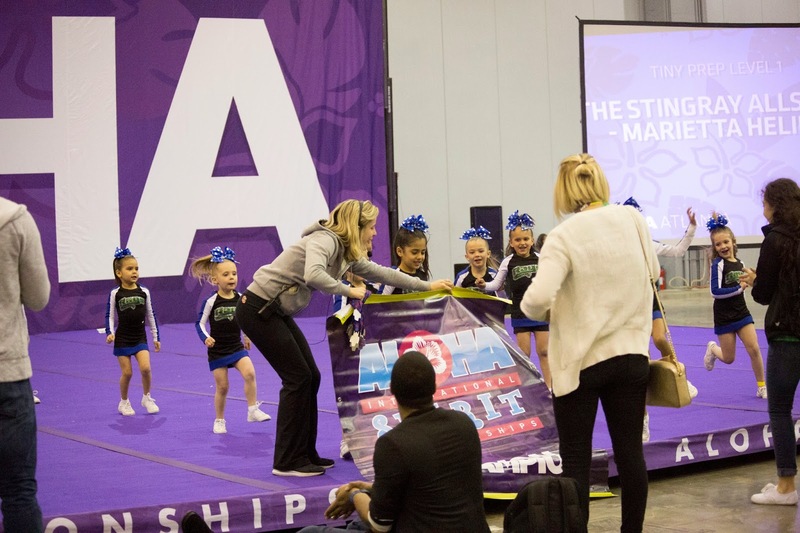 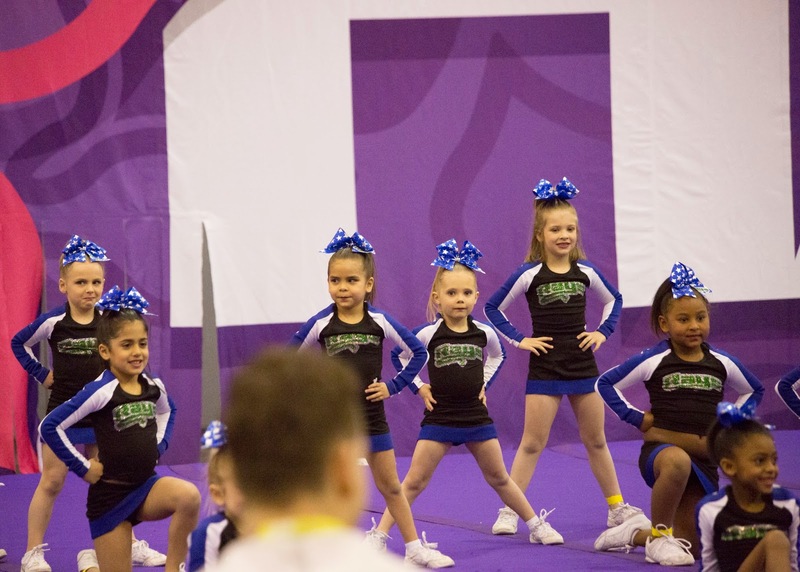 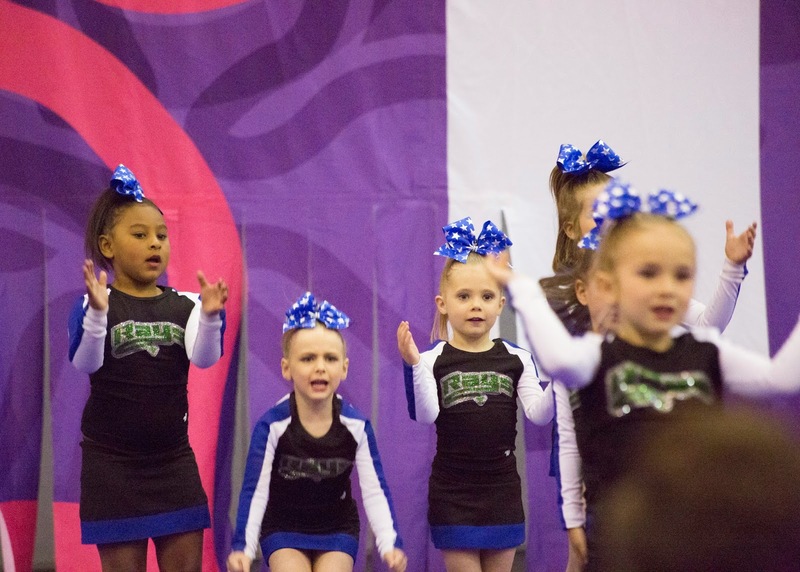 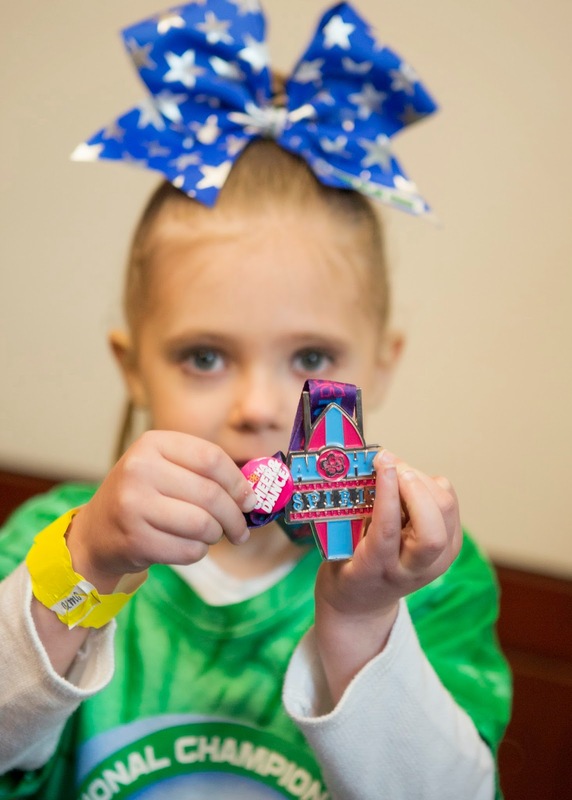 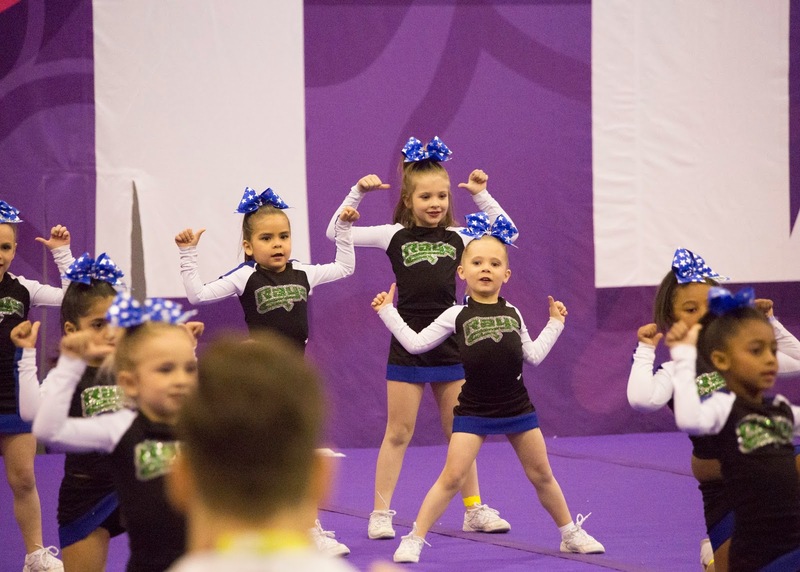 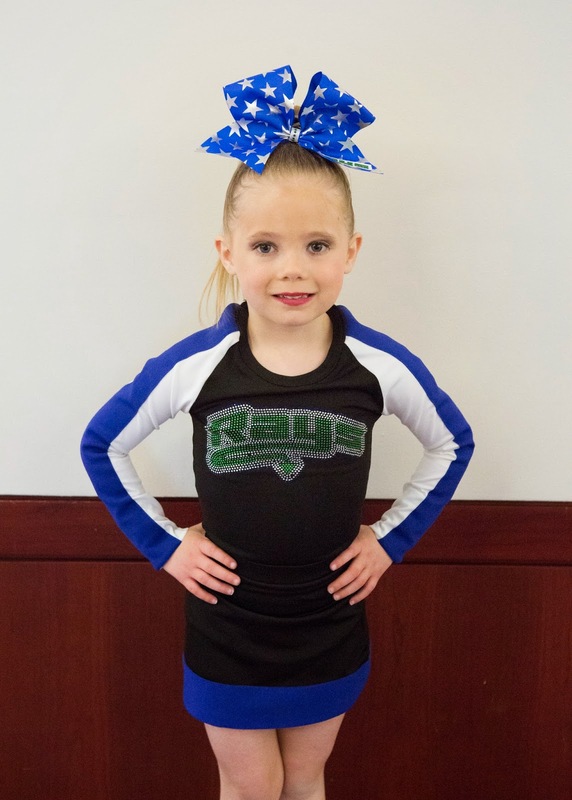 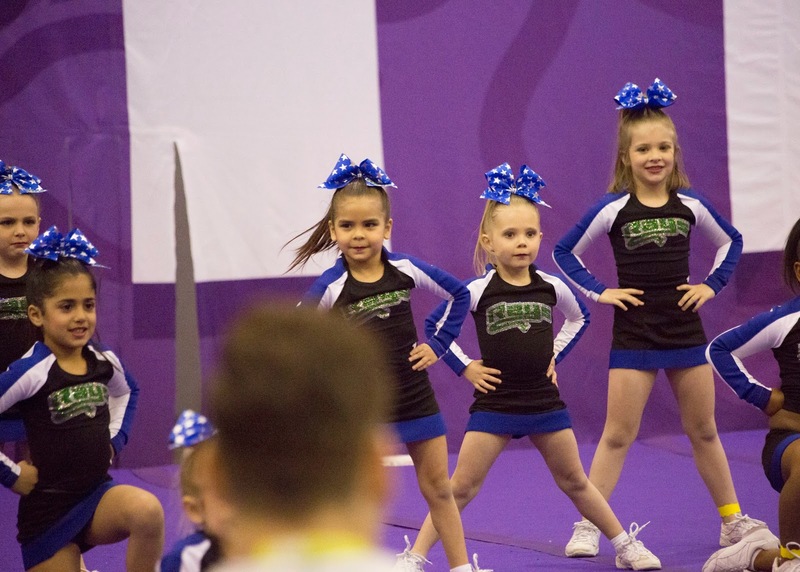 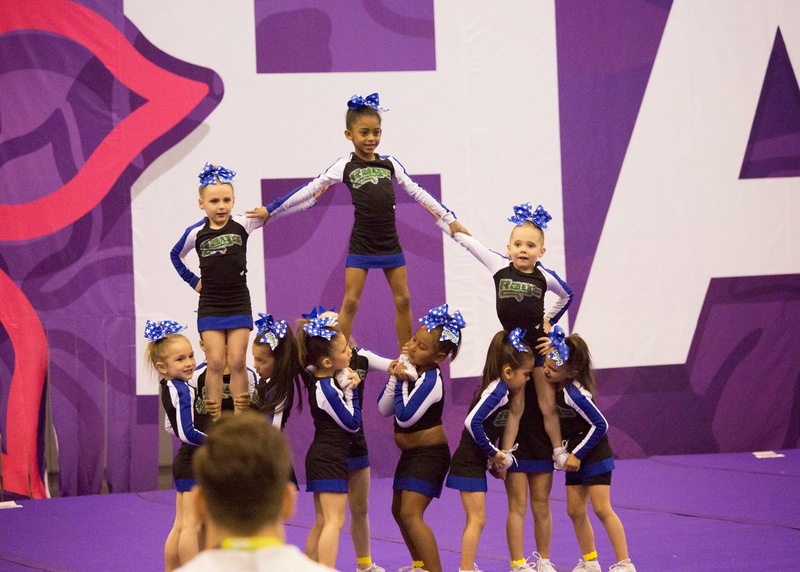 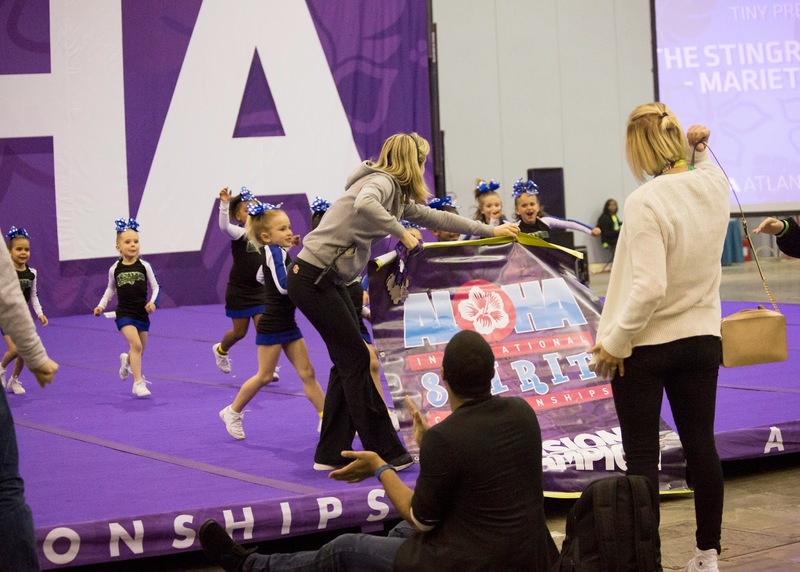 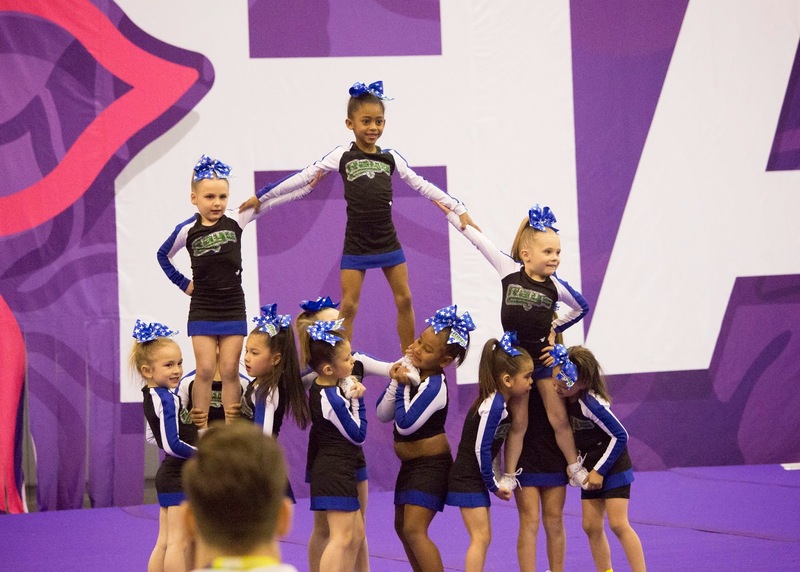 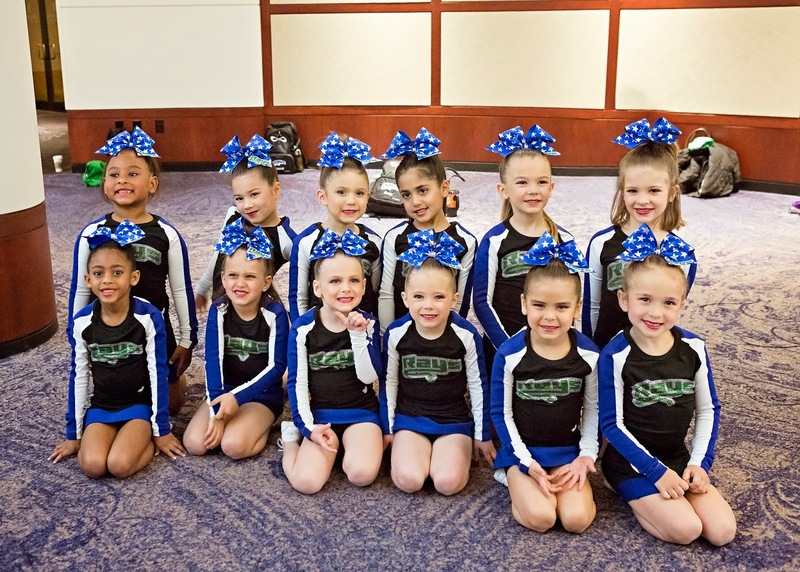 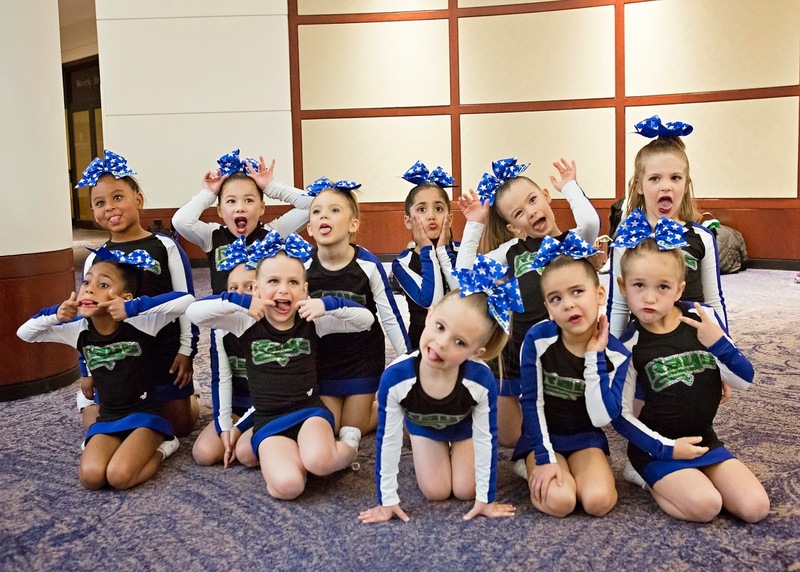 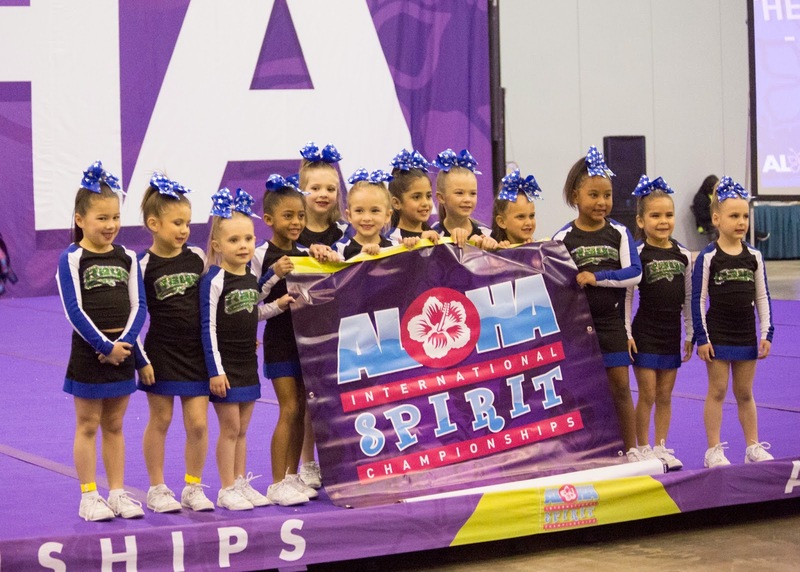 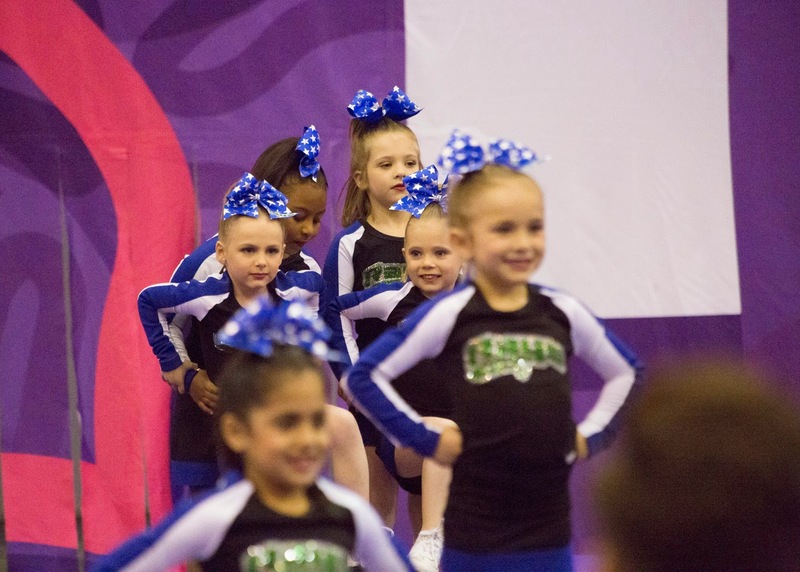 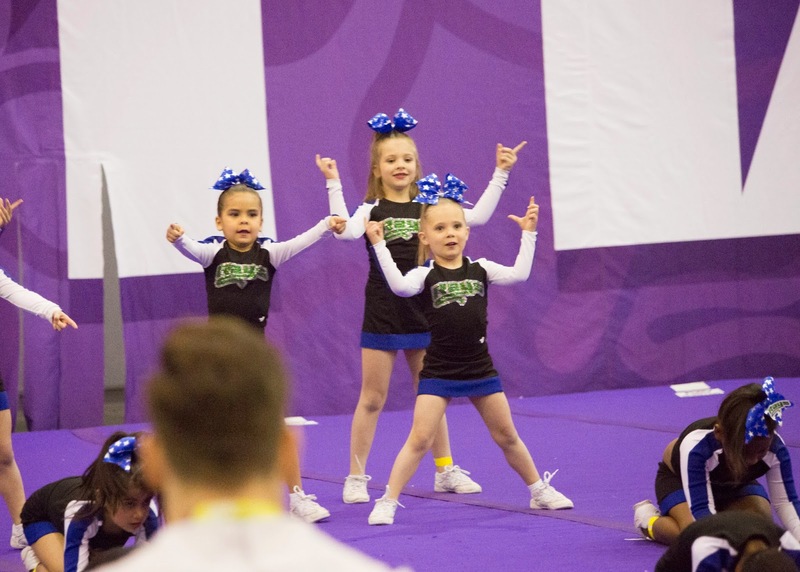 At the end of March, Lila's cheerleading team, Helium, with the Marietta Stingray Allstars, competed in two cheer competitions to culminate their season. 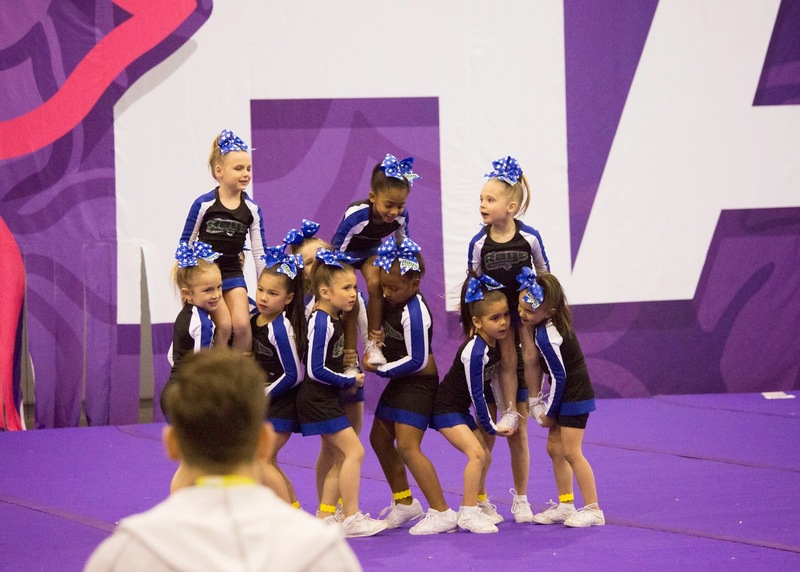 The girls worked SO hard from November through March, and they did such an amazing job in their two competitions. 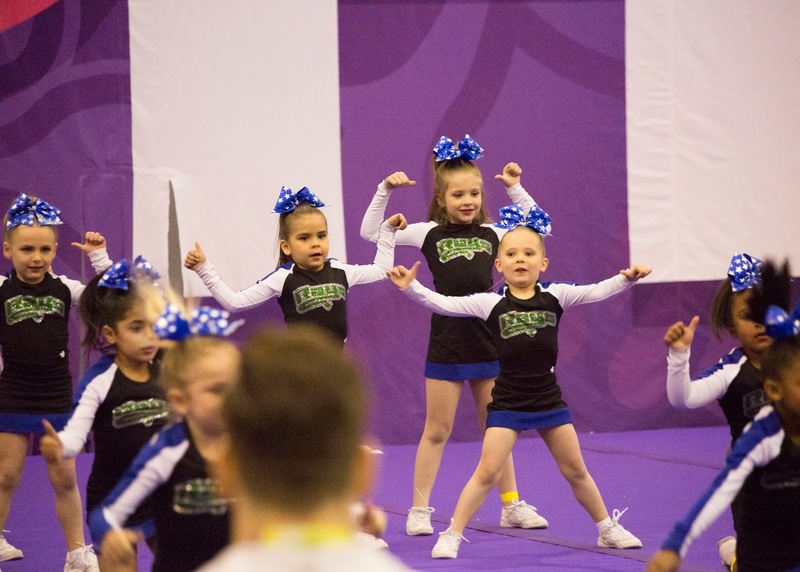 Helium consists of 4-6 year olds, most who are brand new to cheer, and to see how much they learned in the six month was pretty awesome. 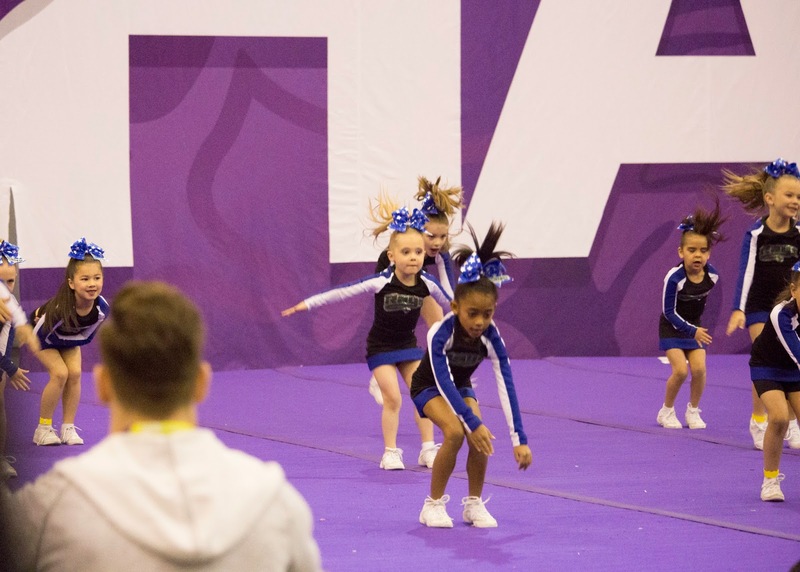 Their first competition was at Georgia Tech. 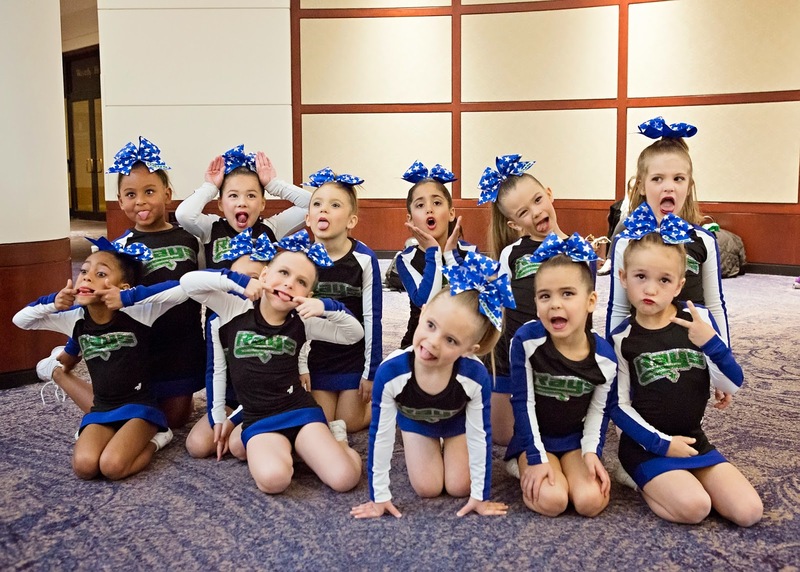 They competed against full year teams in their division, and yet they still took third place. 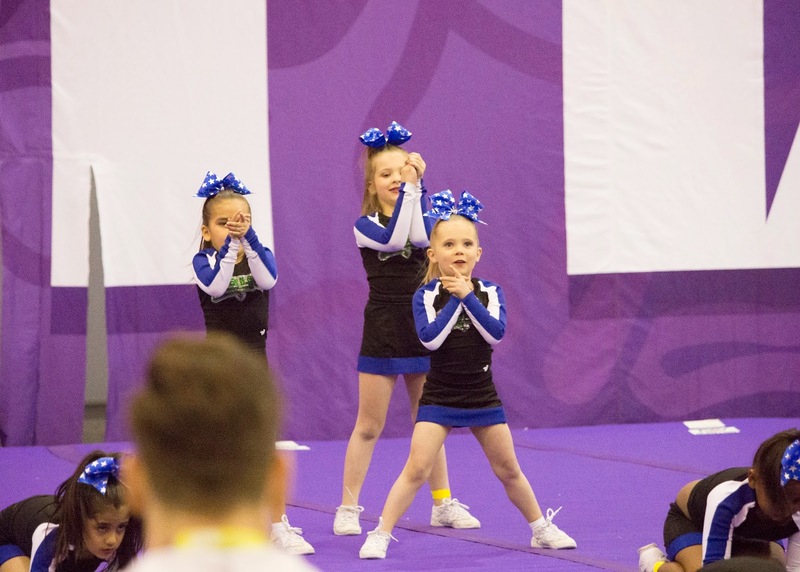 The coaches added several things to the routine to increase the difficulty score in case that happened at the next competition, and the girls all rose to the challenge. 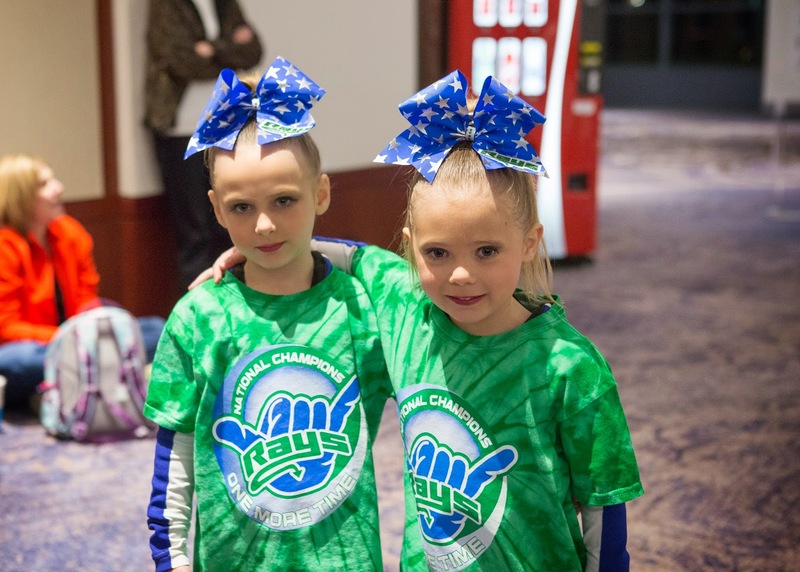 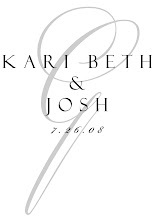 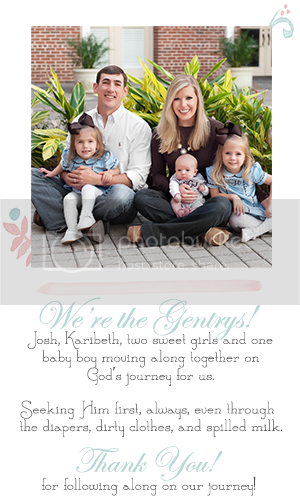 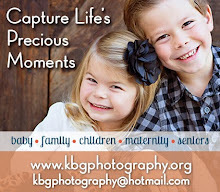 Their second competition was at the Cobb Galleria, and they took first place. 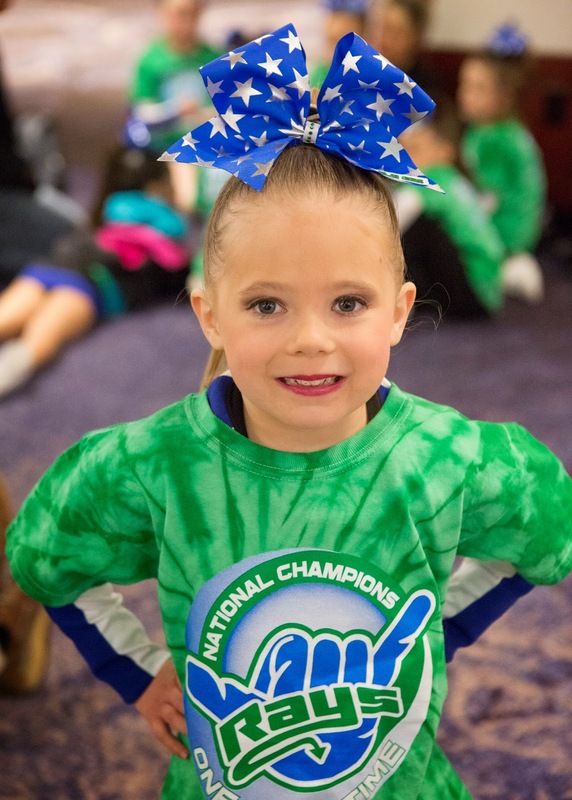 It was such a great, fun season, and Lila is already ready to do it again next year!